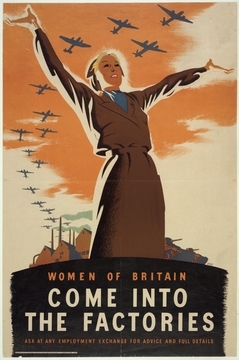 At the beginning of the Second World War, early posters produced in Britain by the Ministry of Information attempted to bolster morale and prepare the public for the oncoming struggle. 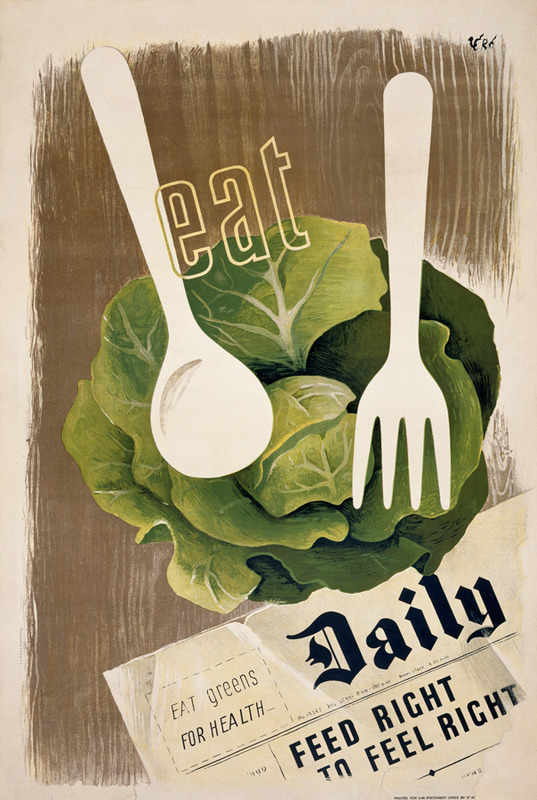 Others publicised campaigns intended to sustain the home front by encouraging people to grow their own food and repair their clothes. 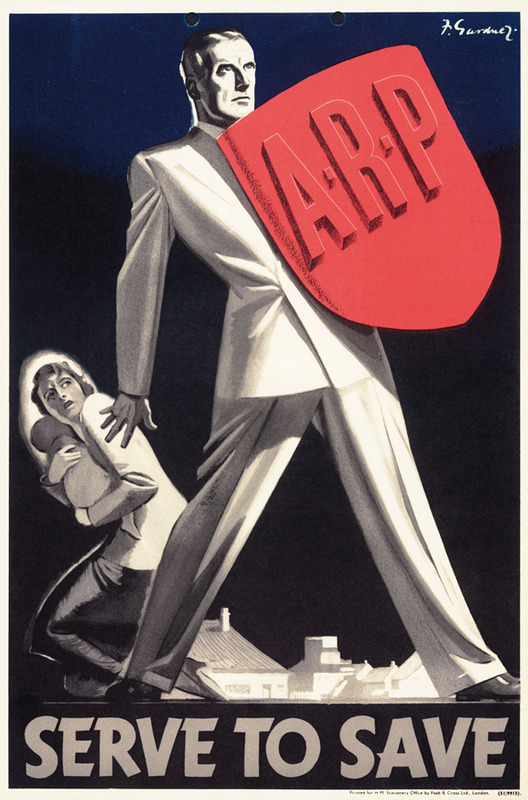 The campaigns drew upon some of Britain’s most talented artists, designers, cartoonists, and advertisers, including Abram Games, Hans Schleger (a.k.a. Zero), and the Lewitt-Him partnership. 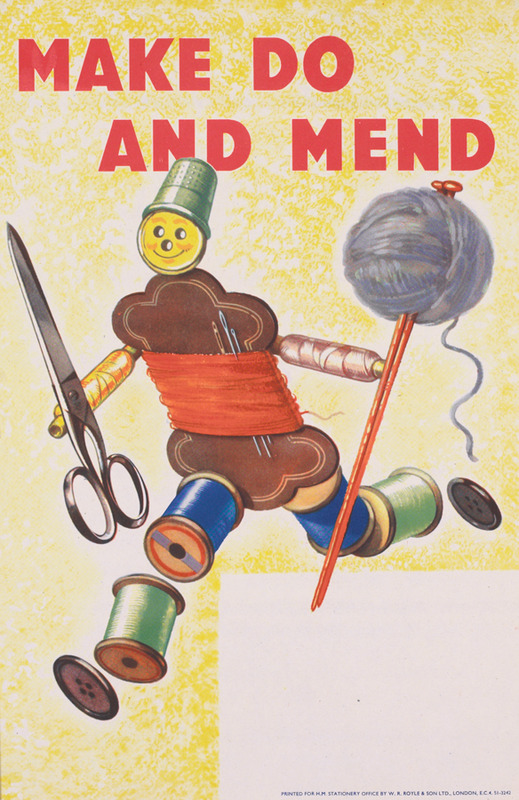 Incorporating humour, memorable slogans, and modern design aesthetics, they created imaginative publicity that maintained morale. Beyond Britain, Australian and Canadian posters rallied their men and women to the Allied cause while American posters promoted caution and conservation, as well as celebrated the bravery of combatants. 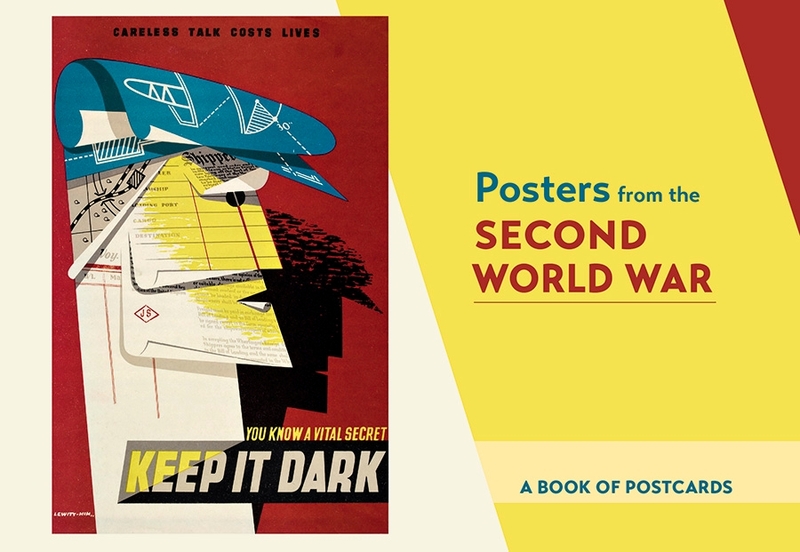 The images in this postcard book are from a selection of Second World War Allied posters collected primarily during the war. 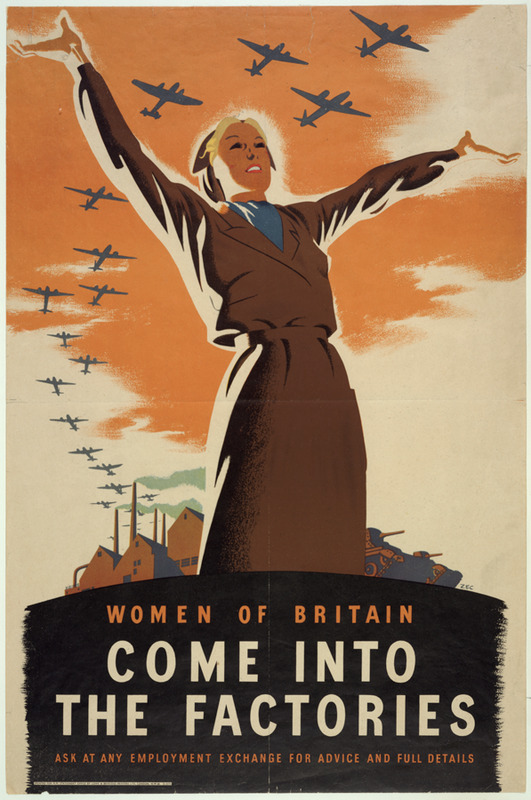 Founded in 1917 as the Imperial War Museum, IWM (now the Imperial War Museums) immediately began collecting from battlefields, factories, and homes in an effort to record the civilian and military war experience.